Home | Manufactured Homes For Sale - Start With A Plan! Manufactured Homes For Sale – Start With A Plan! 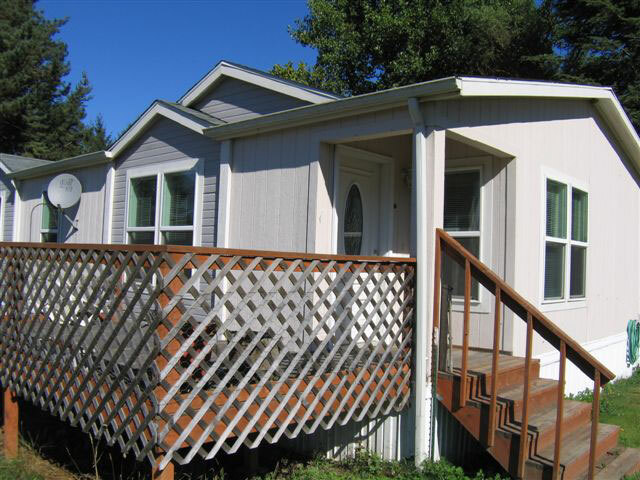 Manufactured Housing Resource is a division of Site Services LLC. Manufactured Housing Resource is a company established to help our clients purchase and resell new and used manufactured homes. With many years in the business of home site preparation, foundation retro fitting and other services related to manufactured housing, we have often been asked to expand our consultations and resources into the areas of home sales. By officially launching ManufacturedHousingResource.com we are taking yet another step in our objectives to offer a complete line of services to manufactured home buyers and sellers.